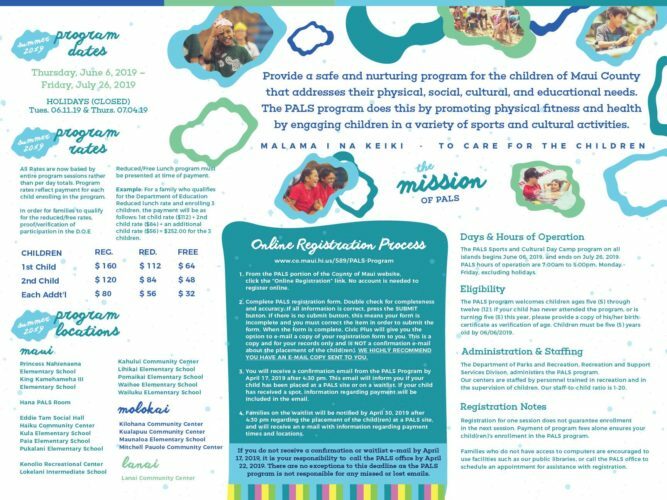 The mission of PALS is to provide a safe, nurturing, and quality recreation program for the children of Maui County that addresses their physical, social, cultural, and educational needs during summer and intersession breaks. 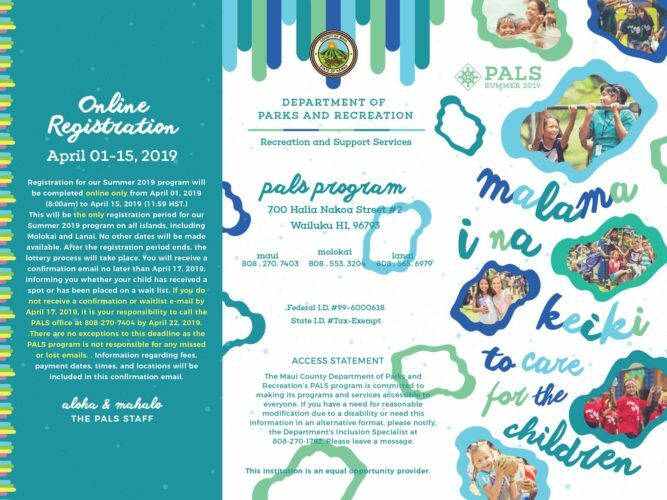 PALS Program Brochure – 2019 Summer Session FlyerOpens a New Window. 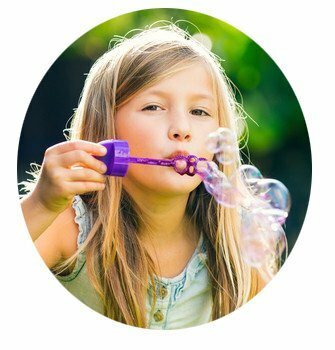 PALS Parent ManualOpens a New Window. 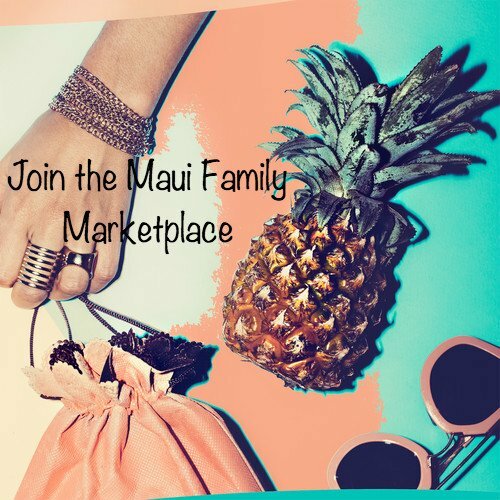 If you are unable to process your registration online please call to schedule a time for online access at our Maui (Kahului- Main PALS OfficeOpens a New Window. 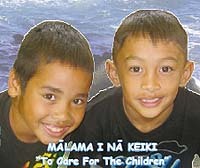 ), Maui (HanaOpens a New Window. ), Molokai (KaunakakaiOpens a New Window. 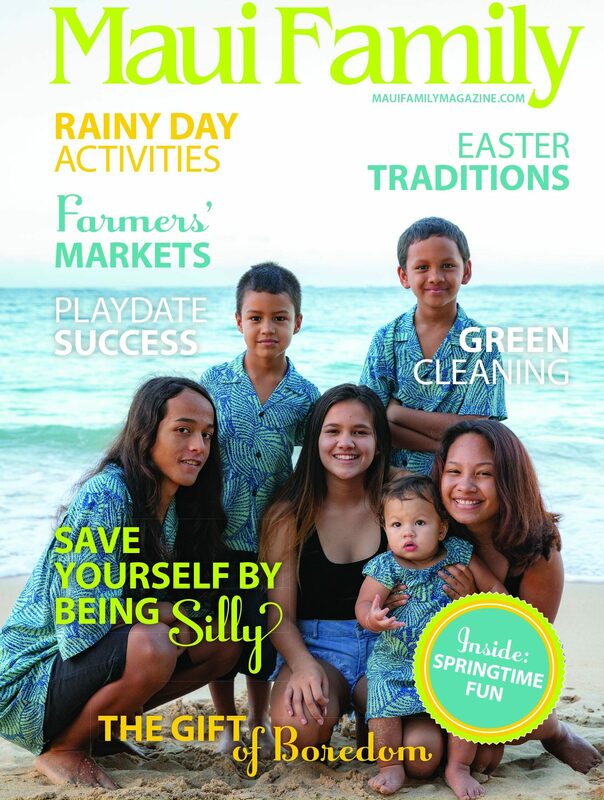 ), or Lanai Parks and Recreation officesOpens a New Window..
* As a reminder all registration sites will be filled based upon first, second, third choice selections as identified in the registration application. Applicants not receiving a confirmed site spot through the registration process will be placed on a wait list for their first choice selection. Online registration process will include a separate email at a later date that will be sent to you to for site confirmation or wait list no later than April 17, 2019. If you do not receive a confirmation or wait list e-mail, it is your responsibility to contact the PALS office by April 22, 2019. This email will contain payment information dates, locations, and required document reminders to finalize your PALS registration. If you are unable to process your registration online please call to schedule an appointment time for online access/assistance at (808) 270-7404. * ALL PALS Sites are subject to change based on availability. See the 2019 Summer Session FlierOpens a New Window. for specific cost and payment information. ← How Do Teens Think?